I enjoy it when all my family can have dinner together, so today was a good day. My oldest is in college, man that makes me feel old, so between classes and his work schedule, he does not get to come over very often. Tonight he and his fiance came over for dinner, I really hope we can make this a weekly thing. After dinner we all gathered around the table and help them with the invitations for the wedding. I love the wax seal with the W stamp in the middle. 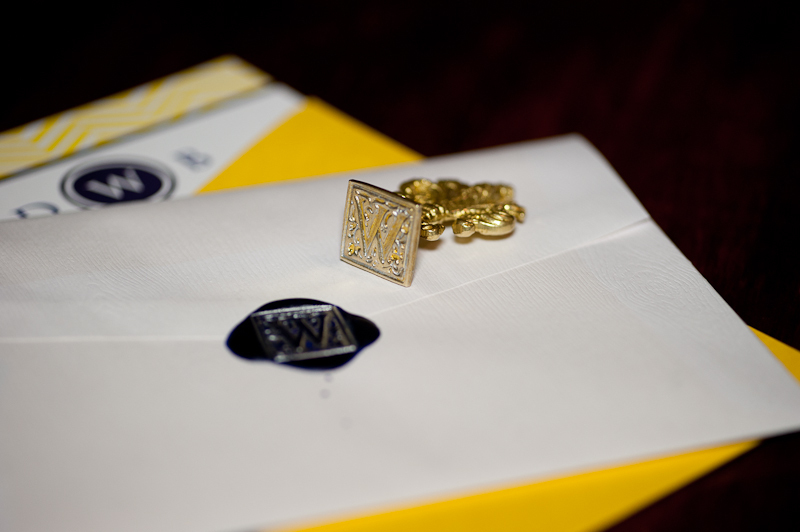 I might have to start writing more letters so i can get a wax seal for myself.